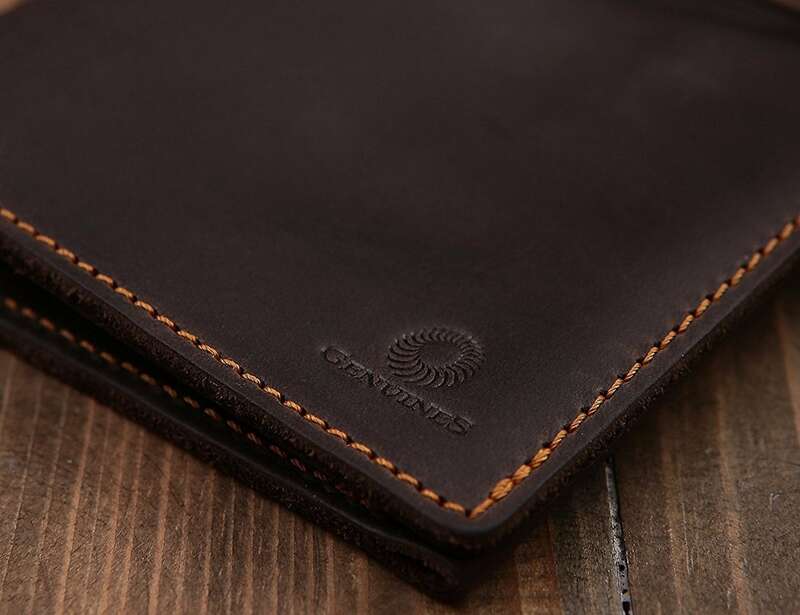 Keep your items tidy and secure while you travel with the Genuines Leather Passport Holder Wallet. It has space for up to two passports. 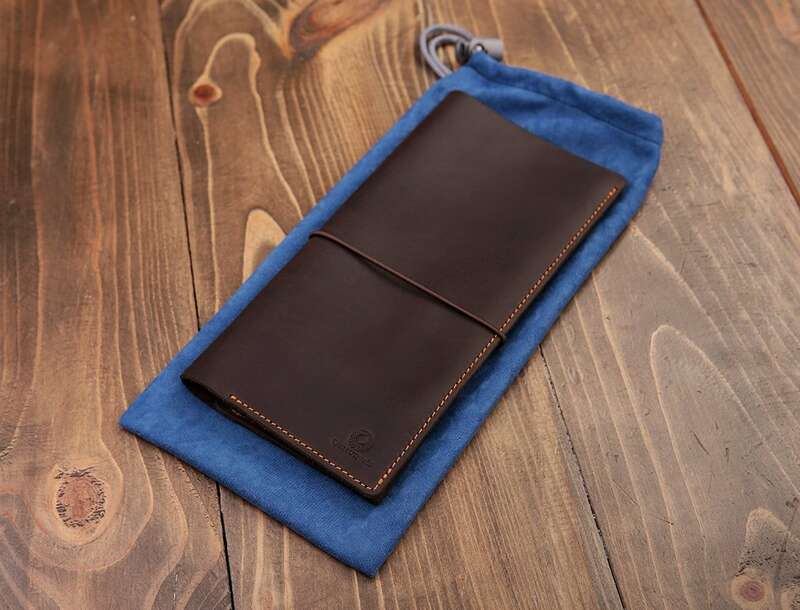 Keep your items tidy and secure while you travel with the Genuines Leather Passport Holder Wallet. 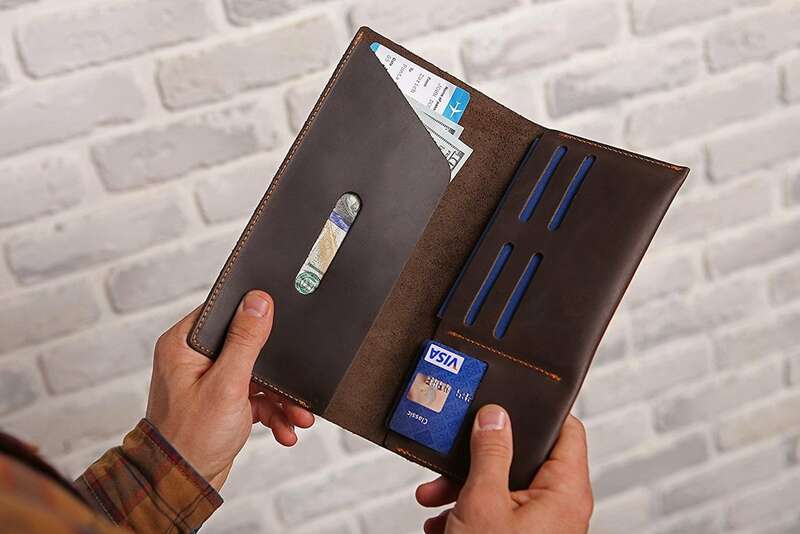 This ultra slim wallet has enough space for up to two of your passports as well as your travel documents and necessities. 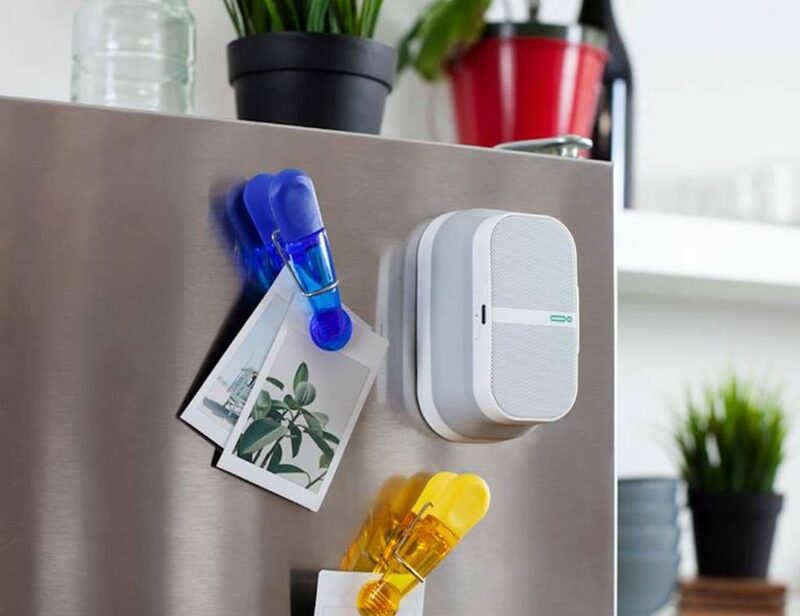 On the left is a large slot for your bills. On the right are five different slots for your credit and debit cards and your ID. 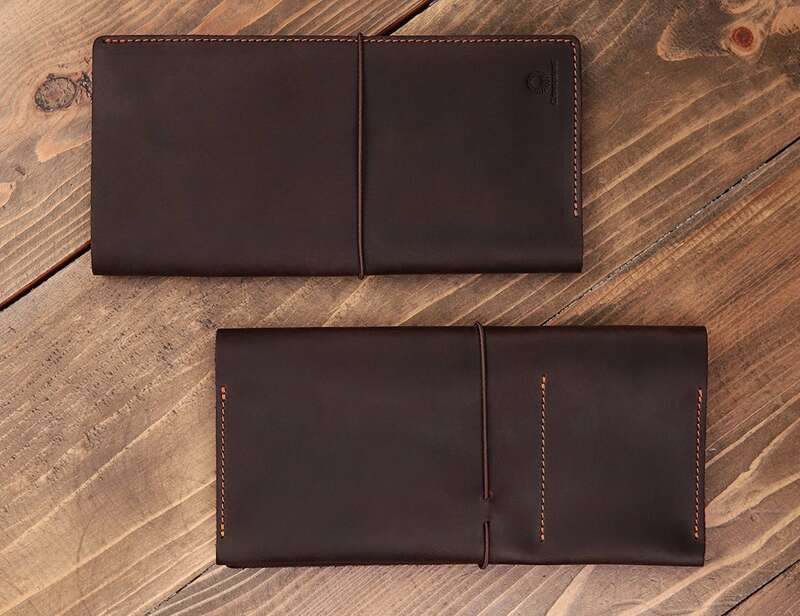 The Passport Wallet allows you to easily and effortlessly access everything you need. It’s especially useful at the airport when you need to show ID yet keep your documents safe. 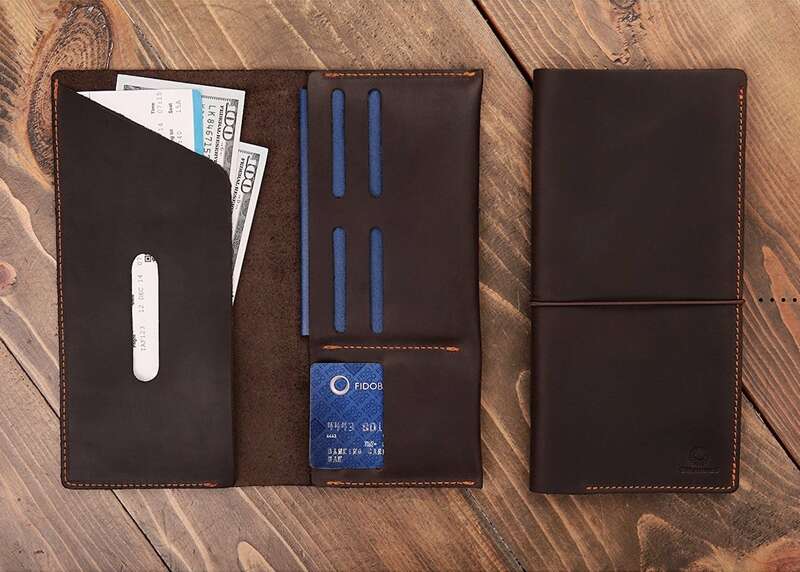 The Passport Wallet has an all-over leather design. 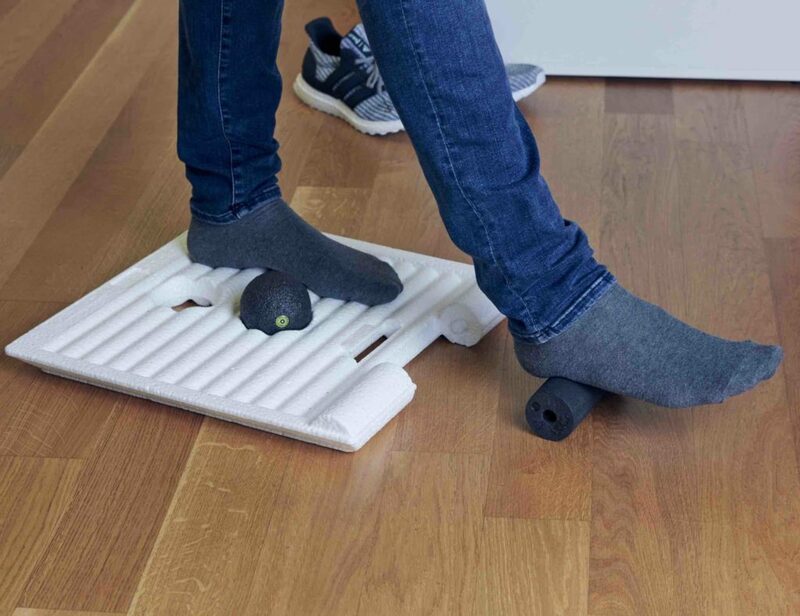 This material is ultra soft and will age beautifully over time. Plus, the premium stitching is designed to last for all of your journeys.